What do the president of the United States and an ex-convict from Michigan have in common? They’ve both been involved in legal disputes with the government over their fitness to hold a license. 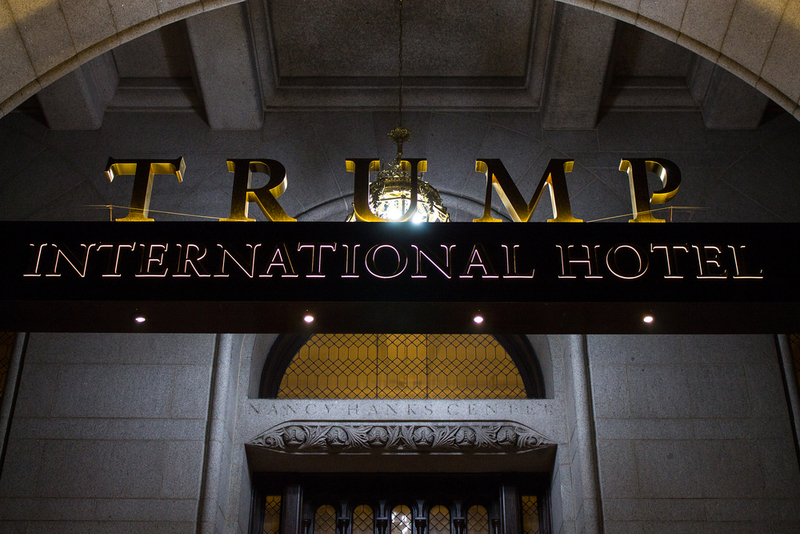 President Trump — or rather, his hotel, the Trump International Hotel in Washington — holds a license that allows it to legally sell liquor. The Michigan man, Mike Grennan, sought to obtain a license to become a homebuilding contractor. Both situations demonstrate the potentially pernicious effects of so-called “good moral character” clauses in state and local licensing laws.